No idea what to get Mom this year? 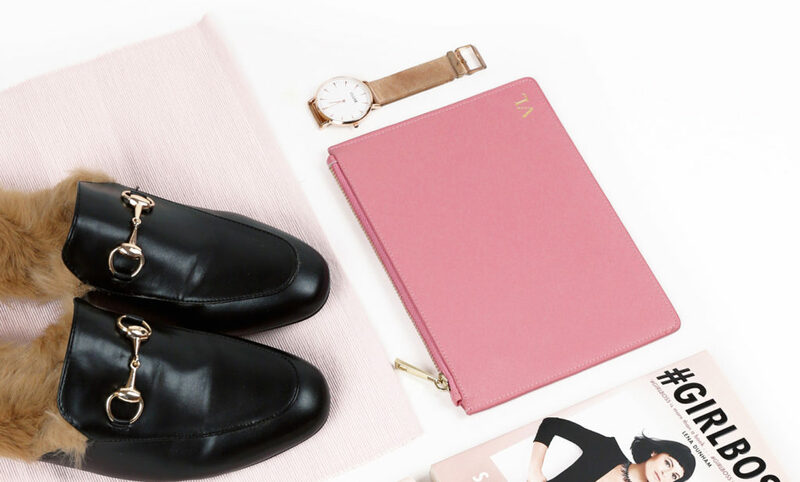 Here are some easy gift ideas to impress the leading lady in your life. From $60 to $250 per box. Standard delivery available for $10; Free local delivery for orders above $45; Items can also be collected at the Hello Chocolate Kiosk at Scotts Square. What’s Mother’s Day without some chocolates? Show Mom just how sweet she is, with a delectable selection of gourmet chocolates from award-winning chocolatier Hello Chocolate. Choose from a wide range of hampers and gift sets specially curated for Mother’s Day, then add a personalised message for the final touch. Local delivery in Singapore is free for orders above $45, so this is a fuss-free option for those who are too busy (or lazy) to hit the stores. Best for: The mother who just can’t say no to chocolate. Price available upon request. Make an appointment to visit their stores at Mandarin Gallery #02-23 or 331 Joo Chiat Road. If you really want to spoil Mom this year, get her something that will keep for generations – like a jade piece from Asian jeweller Choo Yilin. 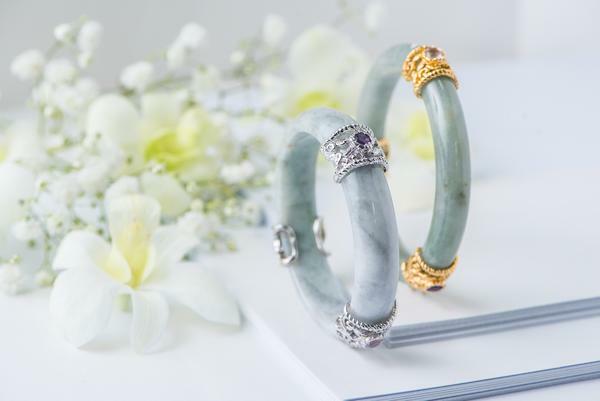 Whether you pick a classic jade bangle or statement earrings, you can be sure that she’ll be impressed by the fine workmanship and Peranakan-inspired designs. Best for: The mother who values tradition. $59.90 (Standard monogramming included). Free delivery within Singapore. If your mother is the more practical sort, a personalised pouch may be just the gift for her. The Luxemono Beyond Pouch is a lightweight zip pouch made from Saffiano leather, with internal card pockets and gold hardware – perfect as a travel wallet or for storing her daily essentials. Standard monogramming is also free with purchase, so you can add her initials for a personalised touch. Best for: The practical mother (who still loves a treat every now and then). From $49.90 to $95, depending on your selection of items. Available online or at selected kikki.K stores in Singapore. Your mother may not know what “Instaworthy af” is, but she’ll definitely appreciate a pretty tea set to spruce up her home. 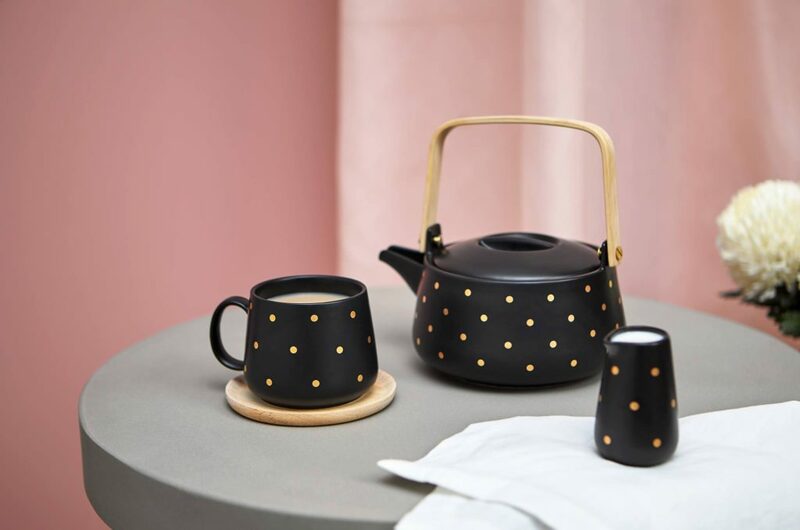 This particular tea set from kikki.K’s Svenska Hem Collection is a classy and understated choice for mothers who love having guests over. Each component of the tea set is sold separately, so you can choose however many tea pots, cups, sugar bowls and milk jugs you think she’ll need. View the full collection here. Best for: The mother who loves entertaining guests at home. $48 for a 6-inch cake. Local delivery available at $15; Cakes can also be collected at 772 North Bridge Road. Your mother may be a kitchen whiz, but surely you can’t ask her to cook or bake on Mother’s Day right? If you don’t quite fancy baking her a cake (hey, we can’t all be domestic goddesses right? 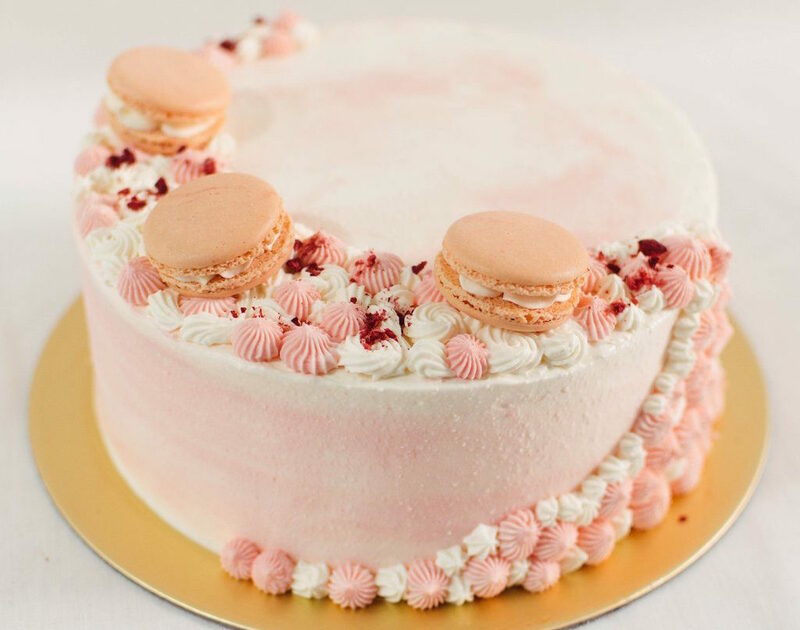 ), surprise her with one from local bakery Edith Patisserie instead. Trust us, even your baking guru of a mother will approve of their moist and flavourful cakes, which are also not too sweet or heavy. This month’s special is a Pink Guava Choya Cake – vanilla sponge cake infused with Ume-flavoured liqueur and paired with pink guava jelly. Go on, you know you want to try it too. Best for: The mother who bakes amazing treats (or has a sweet tooth). From $50 to $300 per hamper, depending on the items you select. Free Standard delivery (3 to 4 days) within Singapore; Next Day delivery available at $19. 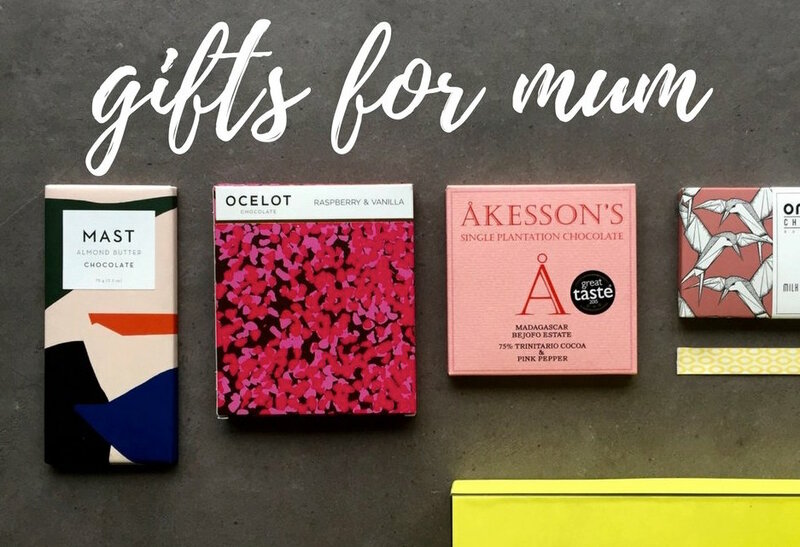 No idea what to get the mother who has everything? 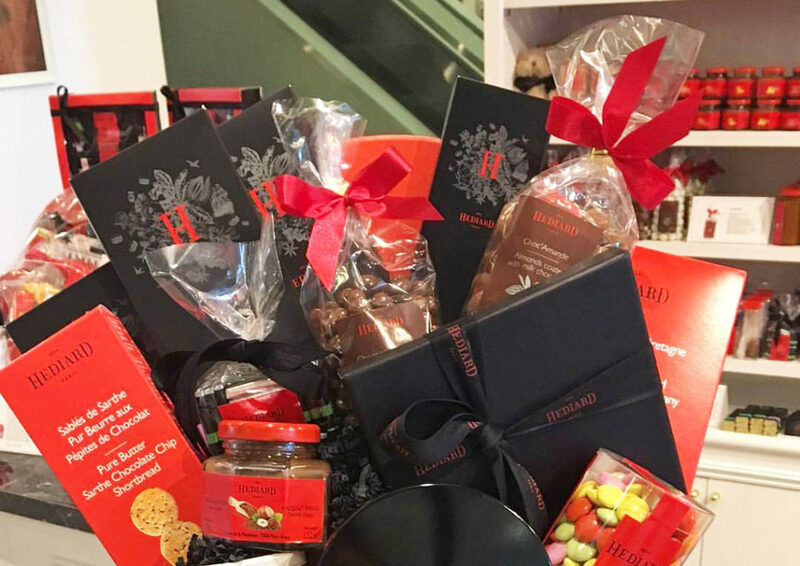 Impress her with a decadent hamper from luxury French food brand Hediard, which offers an extensive selection of gourmet chocolates, biscuits, macarons, jams, wine and even…pâté, because nothing says fancy like a French spread you can’t really pronounce. The hampers can easily be customised online, then scheduled for delivery on your desired date. Easy peasy lemon squeezy. Best for: The mother who loves being spoiled. Or your intimidating mother in law. Hi, from Giv Giv. Great suggestions! We partner more than 50 vendors to build a community around gifting so we can become the go-to for all your gifting needs. Check out our website and start gifting at http://www.givgiv.co.